Memorial Day is almost here which means it is time to fire up your grill. Rather than sticking to another summer of burgers and hot dogs, Extra Mustard reached out to one of Food & Wine's best new chefs of 2015 Katie Button to fill readers in on some unexpected items that go great on the grill. Memorial Day is almost here which means it is time to fire up your grill. Rather than sticking to another summer of burgers and hot dogs, Extra Mustard reached out to one of Food & Wine's best new chefs of 2015 Katie Button to fill readers in on some unexpected items that go great on the grill. 1. 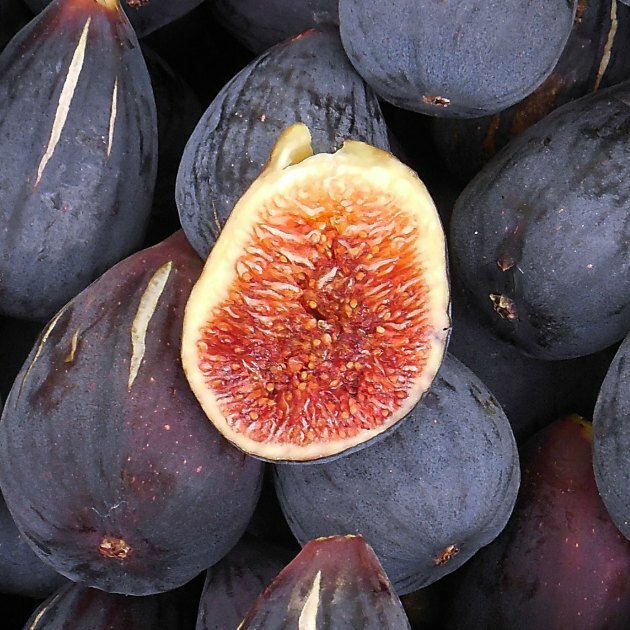 Figs - Figs are ripe right during the peak of grilling season, cut them in half, drizzle them in sorghum syrup with a little salt and throw them on the grill, delicious! 2. Paella - One of my favorite things to grill. A paella pan fits perfectly on my charcoal Weber grill at home, and it is a one pan meal to serve a crowd! 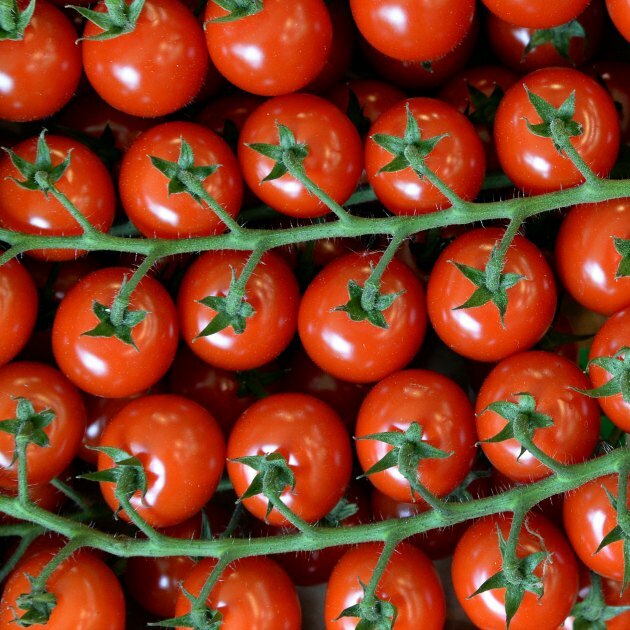 - I love fresh tomatoes, but I also love cooked tomatoes. Cut them in half, drizzle them in olive oil and grill them skin side down. Finish with sea salt and a little sherry vinegar. 4. Scallops - One of the best and easiest skewer food. Everyone skewers shrimp, but I really love the flavor of grilled scallops. 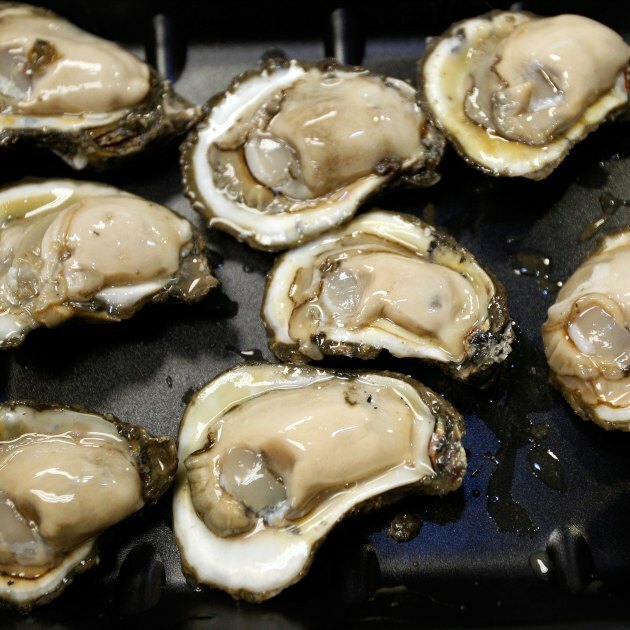 - Make an oyster roast at home on your grill, throw them on until they just begin to open, remove them and pry the shells open the rest of the way, drizzle in hot melted butter and a little nutmeg. 6. Cornbread - This is the best day after breakfast food...and why not get the grill going for breakfast. Grill a piece of day old cornbread to heat it up, then drizzle with honey and spread butter over it. The smokey flavor from the grill is really delicious on cornbread. 7. Padron/Shishito peppers - These peppers are great because you can snack on them whole. Drizzle in olive oil, grill, then toss in sea salt and enjoy! 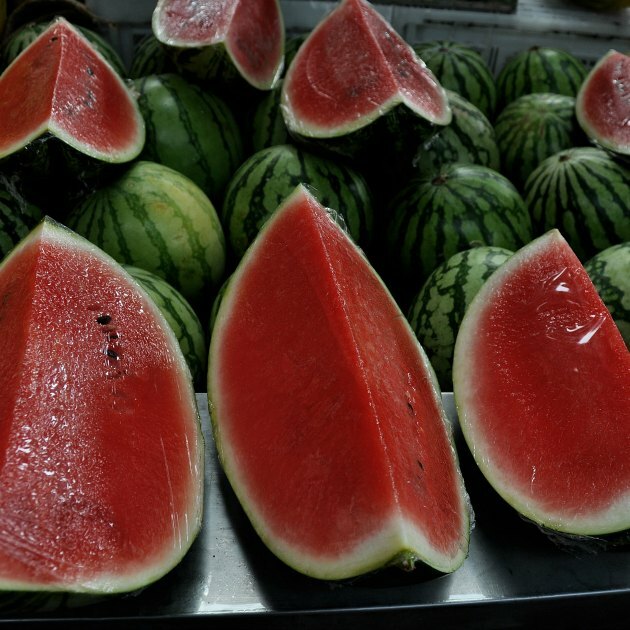 - When you've cut up watermelon for the outdoor barbecue to serve with your hamburgers, don't stop there, toss them in olive oil and salt and throw them on the grill. The sweet salty combination is delicious with the smokiness of the grill. 9. Maitake mushrooms - A lot of mushrooms have to be skewered to make it on the grill, but maitakes come in great big clusters that you can grill up whole. Season with sesame oil, salt and togarashi first, then grill until tender. - Grilled bananas make the best banana pudding. Cut them in half, meanwhile make a rum brown sugar syrup and brush that on the bananas while they grill. 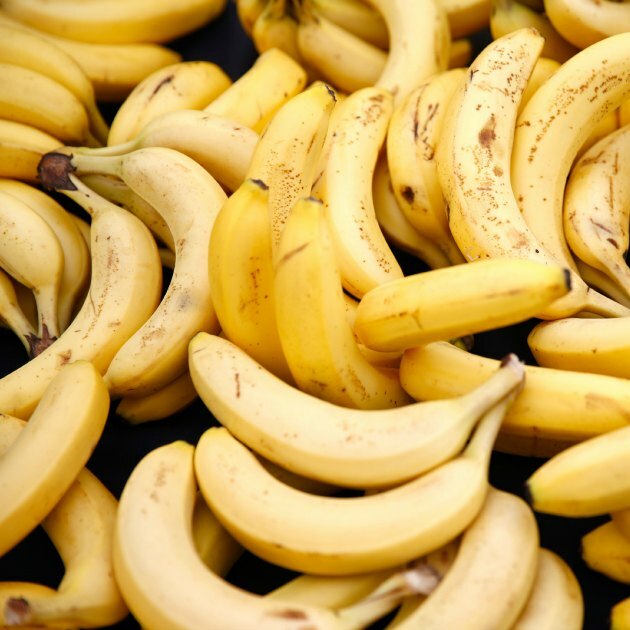 Serve them with ice cream just like that, or turn them into banana pudding.